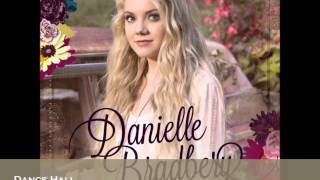 "Dance Hall" (2013) on the album Danielle Bradbery(2013). 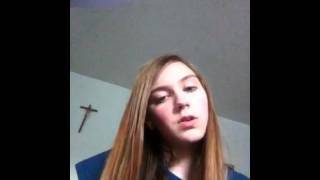 Sáng tác bởi GEESBREGHT, APRIL / REED, MOLLY / GALYON, NICOLLE. 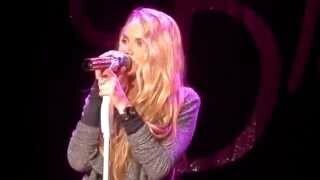 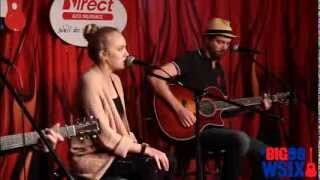 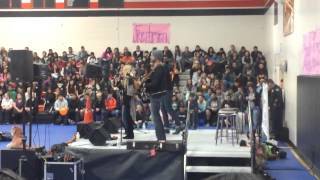 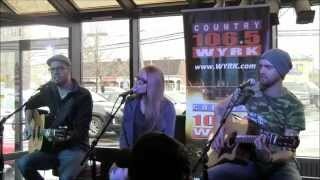 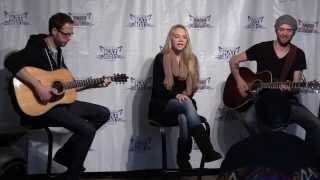 [HD] Danielle Bradbery "Dance Hall" Acoustic Excellent! 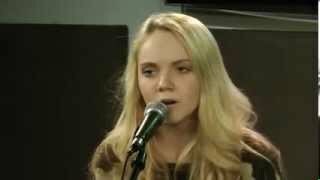 Danielle Bradbery "Dance Hall" "Young In America"
Danielle Bradbery "Dance Hall" EXCELLENT! 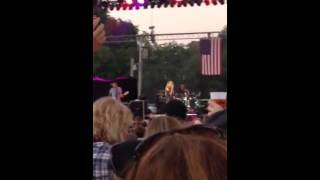 There ain't no band playing "Ramblin' Man"
Hey, baby, what do you say? 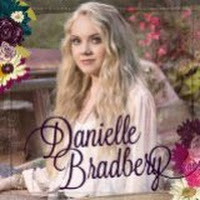 Albums has song "Dance Hall"